I massage it onto dry skin and watch it melt all the makeup off before rinsing it off and going in with a second cleanser. It’s more effective at removing stubborn mascara however if you are super conscious about massaging the delicate skin of the eye area, a separate eye makeup remover might be a better option for you (I’m a fan of the Dior Instant Eye Makeup Remover or Lancome Bi Facil). At $35 (available at Sephora) it is a great value. It’s an effective makeup remover, it is free of fragrance and irritants, making it ideal for all skin types. 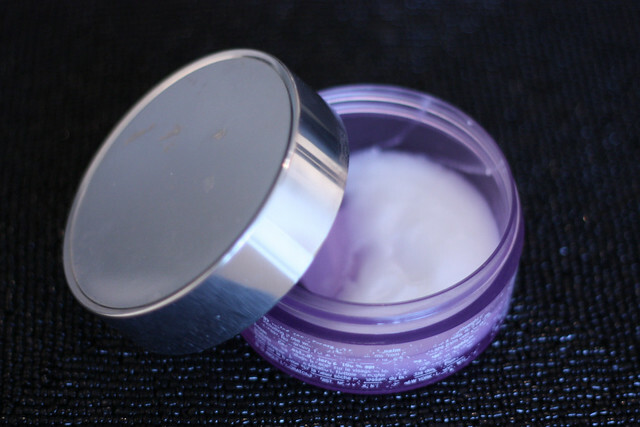 Aside from the packaging fading and the fact that being scent-free it literally feels like putting lard on your face, you really can’t go wrong with this cleansing balm. It does its job and it does it well. Have you ventured into cleansing balms? What are some of your favourites? The cleanser I am talking about this week was "love at first pump". If the Origins cleanser I reviewed a couple of weeks ago was too thick or if you're not a fan of herbal scents - this oil might be just what the doctor ordered and it's the L'Oréal Sensational Cleansing Oil from their Sublime line which is geared towards dull skin. Who doesn't want brighter skin?